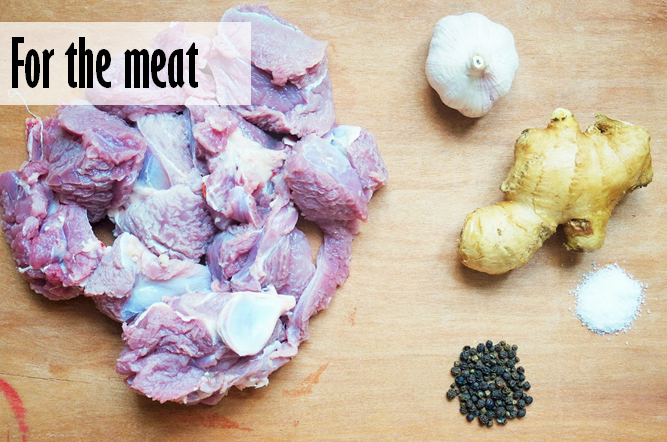 I love Eid and I love meat so this is probably my favorite holiday of the year (minus the stench!). Hope you are all dressed up and not sweating in the kitchen enjoying crazy fancy meaty lunches. 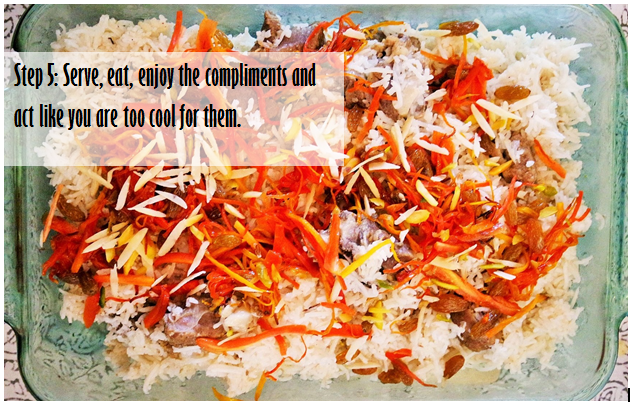 Last year on bari Eid I decided to take over the kitchen and pamper family by making Eid lunch. I made kaleji (obviously) and Kabuli pulao and my brother requested for that to be cooked every single year (or whenever possible) so history repeated itself and pulao was cooked again earlier today. 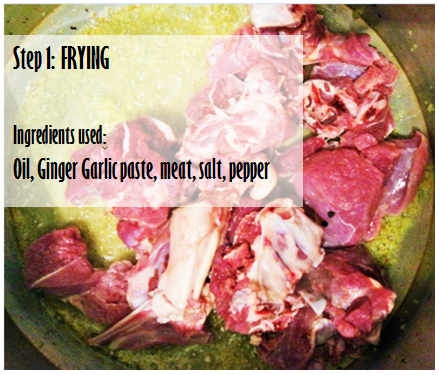 My Eidi to you guys is this recipe for Kabuli pulao. 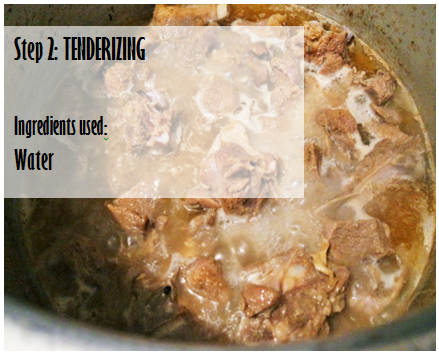 Its super easy, looks super complicated and tastes super amazing. SO YOU MUST TRY IT PLEASE IF YOU LOVE LIFE. 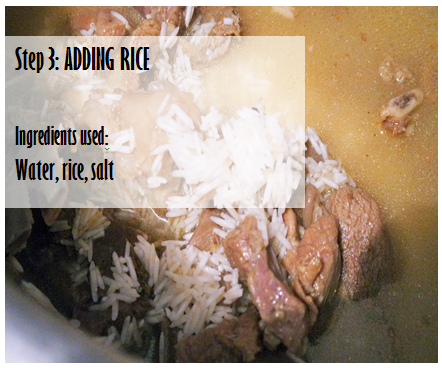 – Once the rice is cooked, take the pan off heat. -Additional step: To ensure all the moisture of out of the pan, take a flat pan/tawa (whatever you use to make your roti) heat it good, and place the pulao pot on top of it. Take a big piece of newspaper, put it across the top of the pan and cover it with the lid in a way that the sides of the newspaper are coming out of the sides of the lid. (I HOPE I am making sense) and leave it on low heat. Check after a couple of minute and when the part of newspaper inside the pan is completely wet, turn off the heat. Lets do a quick recap of what we’ve done so far. 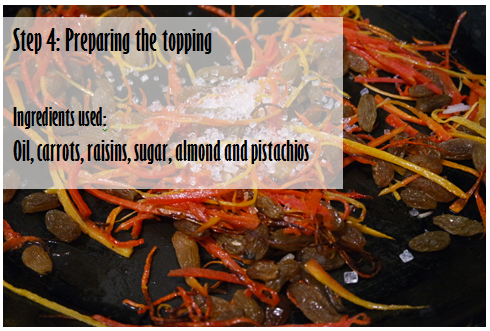 – add carrots, raisins, sugar, almond and pistachios and sauté for a few minutes. 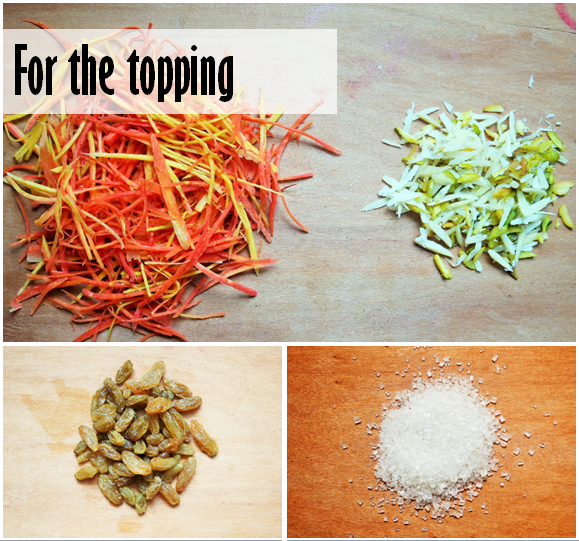 – Once the sugar is melted and the carrots are soft, take it off heat. 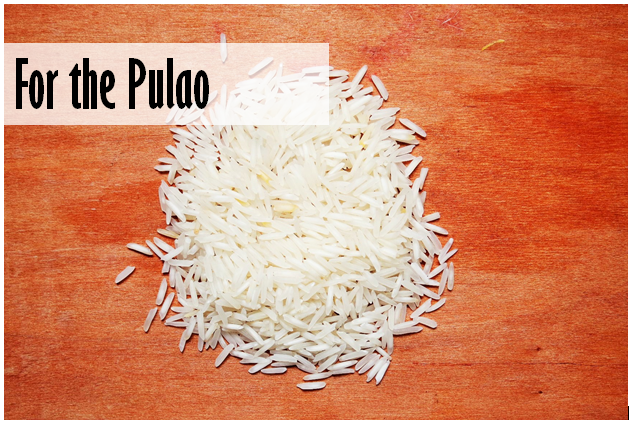 – Take out the pulao in your serving dish and sprinkle the topping generously all over the top. Its so good, you might want to give me a virtual pappi after having it. Try it and tell me how you like it, OKAY? EID MUBARAK AGAIN! Happy eating! Wow. What an aesthetically brilliant post.